The two LG phones won't be arriving at Fi until "next month," though you can sign up to be notified for each at the listings on Project Fi's site. 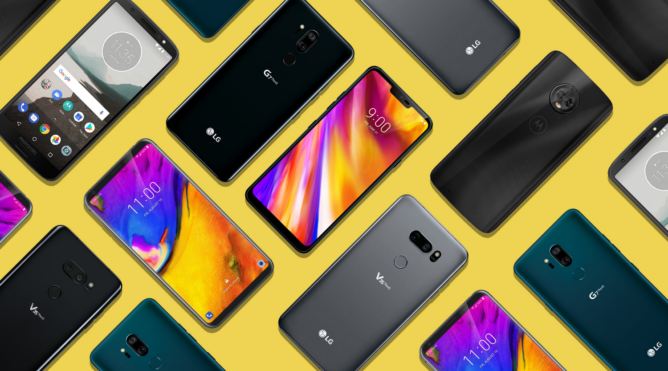 For more information on details like specs, you can check out our prior coverage for the Moto G6, LG G7 ThinQ, and LG V35 ThinQ. 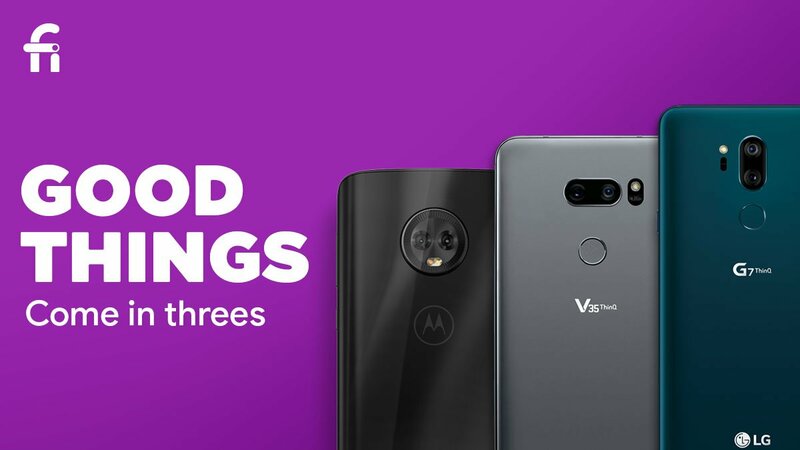 The V35 was only just announced today, but if you're familiar with past LG V30 phones, you'll get the gist. Pricing for each covers the low and high-end, with the G6 priced at $199 on Project Fi, while the G7 is $749, and the V35 is a whopping $899. Fi might be bringing more choices, but the price-points may leave something to be desired. New subscribers can also take advantage of occasional discounts for Fi (like our $20 referral credit), so if the new pricing stuns you a bit, odds are discounts will be coming.